AMCAT exam helps hundreds of freshers get their desirable jobs every year. However, when it comes to your first job, it can be pretty challenging to bag a good one. But, now with AMCAT premium, the hunt just became more hassle-free. Getting a job doesn’t entirely depend on how qualified you are. There are various aspects that count in here. Top companies of India accept AMCAT scores as a level evaluator for all applicants. So, getting better marks in your AMCAT exam definitely helps in presenting a better picture in front of your recruiters. 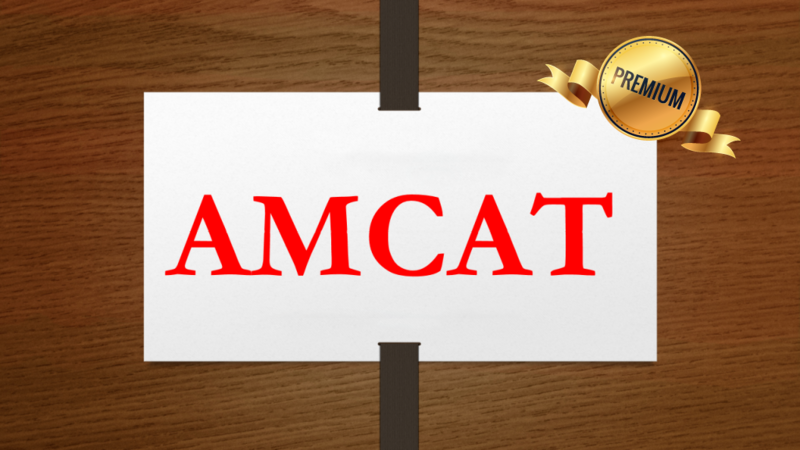 Getting AMCAT premium makes sure your AMCAT preparation is up to the mark. 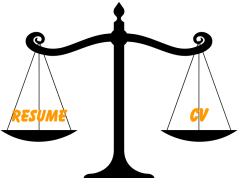 PrepAMCAT is a good way to plan your training according to the AMCAT syllabus. A prep test adds to your confidence and lets you know your shortcomings much in advance giving you an opportunity to rectify it before the real test. 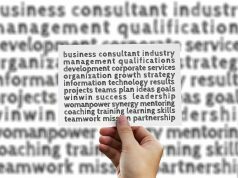 As emphasized greatly, your resume is the entry ticket to any good company. It’s your first and the most imperative chance to impress your recruiters and gain the first points. To make sure your resume is impeccable, AMCAT premium includes a subscription of Resume Buddy which lets you built the best resume out of your qualifications and experiences. A professional skill based resume is always more effective and knows the areas to highlight depending on the industry and job roles. All in all, it takes you closer to the job you always desired. After your resume is shortlisted by the company, a personal interview is conducted to have a face to face interactive session. For freshers, it can be a challenging task to come out triumphant out of the session as the questions are often tricky and difficult to deal with. Vague preparation for an interview can hardly help when you cannot gauge the real situation. AMCAT premium lets you evaluate your interview skills by giving you a realistic experience of facing the interview. It not only helps you improve your answer but provides feedback on facial expressions and posture. Click here to put a full stop to your never-ending job hunt by getting AMCAT premium. AMCAT opens doors for you to hundreds of job offers which are exclusive to AMCAT which you can directly apply with a premium subscription. So, not only does it helps you prepare for your job hunt but narrows down your search and lets you access the best opportunities at one place. Moreover, if you get AMCAT premium along with your AMCAT exam subscription, you get it at a super discounted price for a limited time. The job hunt can be exhausting not only physically but mentally, so give your well-being some priority and opt for AMCAT premium to crack your first job without the extra struggle. Previous articleCan You Expect Calls From Good Companies After Giving The AMCAT Exam?